sarah flip I am validating this deal and it works as described. 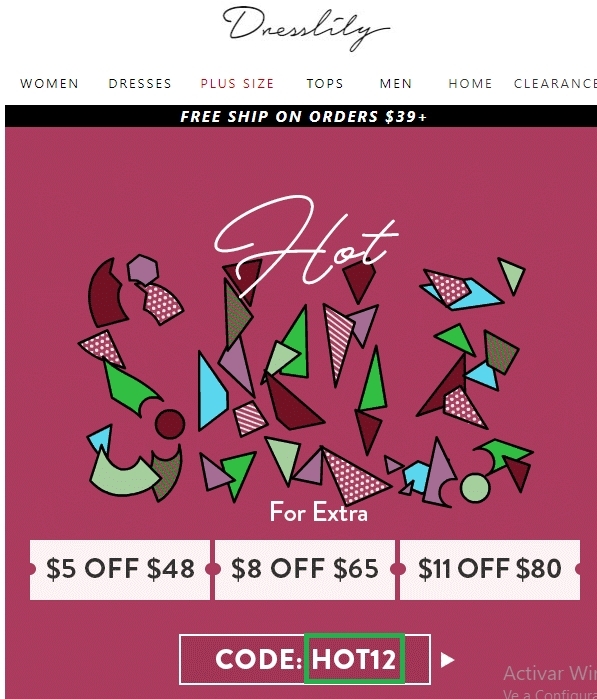 $5 off $48 , $8 off $65, $11 off $80. 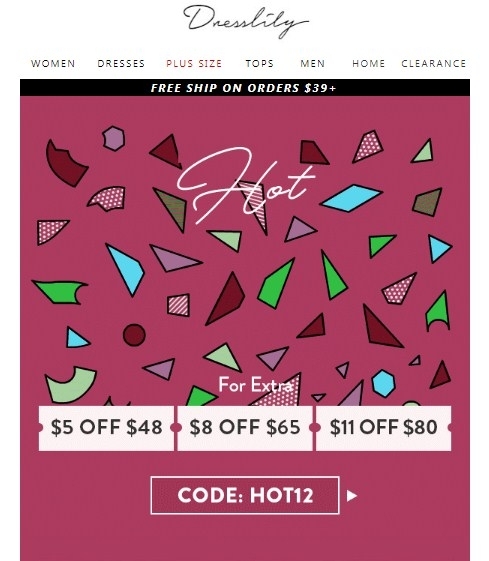 Promo code HOT12. This offer is for a limited time only.